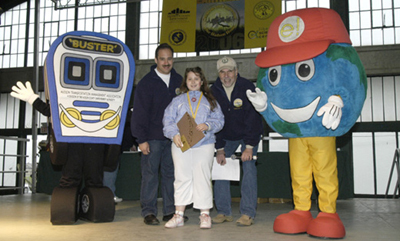 Educating Hudson County’s youth about safety and better transportation choices is an important service of the Hudson TMA. Our staff presents free programs to all grade levels. At left are links to various programs the TMA offers. 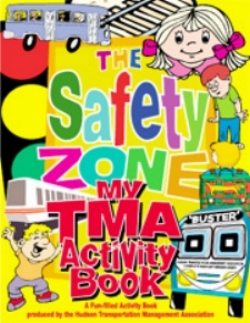 Hudson TMA’s mascot “Buster the Bus” and his friends are ready, willing and able to visit your school, community organization or summer program to encourage area youth to stay in the “Safety Zone”. A child-friendly, interactive presentation which includes tips about traveling and safety. Children also receive safety related give-a-ways and an educational activity book.